In 1:51.69 Kai is more than two seconds faster than the runner-up Patrick Roest (1:53.81). 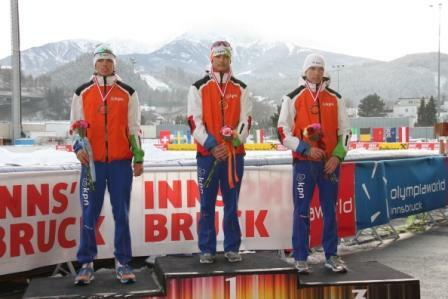 Willem Hoolwerf wins the bronze medal in a time of 1:53.97. The dutch selection could win six out of six medals in the Ladies and Men 1500m race's.